Our toddler music class is a combination of song, dance, rhythm and play for children that are walking to 2 years. Catchy melodies and rhythms will have them moving and singing along in no time. We like to focus on the physical side to music, so lots of action songs, dancing and marching around. 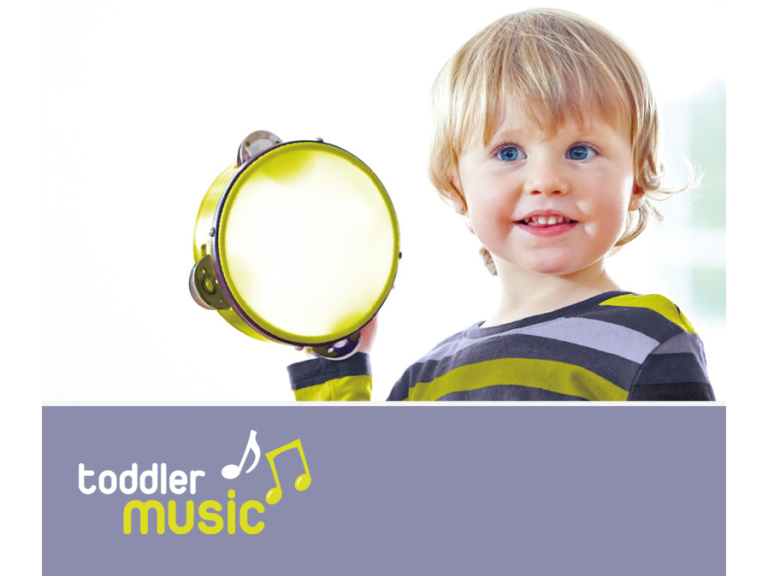 This Toddler Music class is a feeder session from our popular Baby Music class. Toddler Music is a fun and energetic music and movement class tailored to bring out toddlers sense of rhythm and develop their self-confidence. Through the use of rhyme, song and percussion instruments the tots listening skills and sense of sharing and helping is encouraged. Through positive re-enforcement and repetition language skills are also developed. A great chance for them to have fun with you, too!